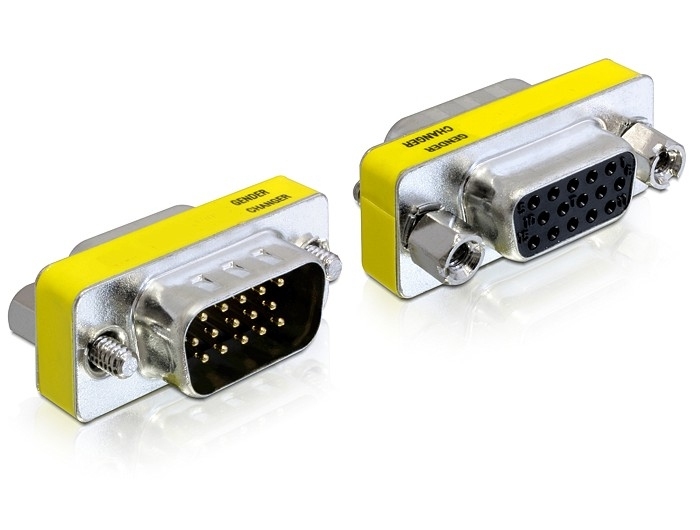 This adapter by Delock can be connected to the VGA port of your device or system. Thus it prevents the interface from damage when it is under usage for high contact durability. Furthermore this adapter can also be used for special application as mechanical extension of your VGA port.